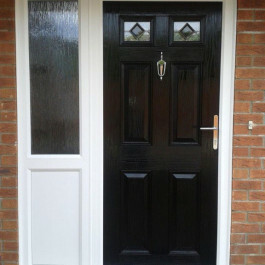 This is just a small selection of the Composite Doors we have installed for our customers. 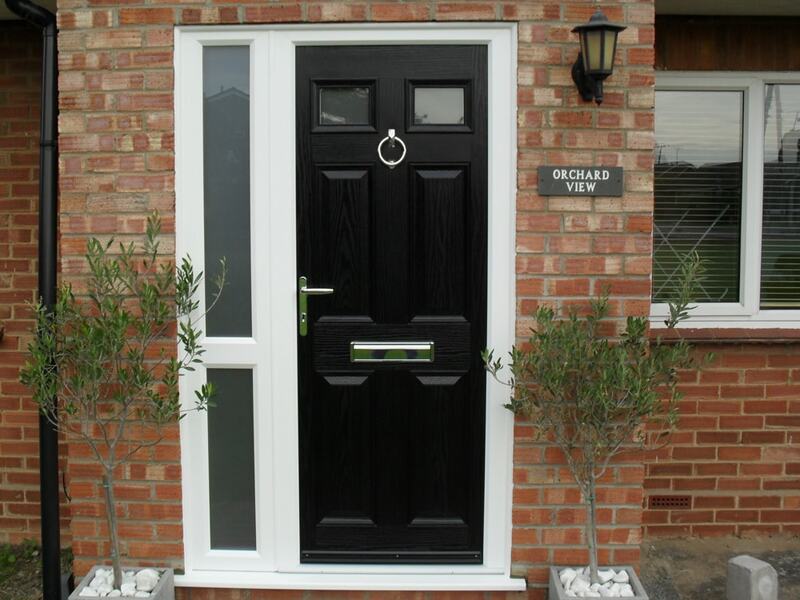 You’ll see there are a range of styles and finishes to complement any property. 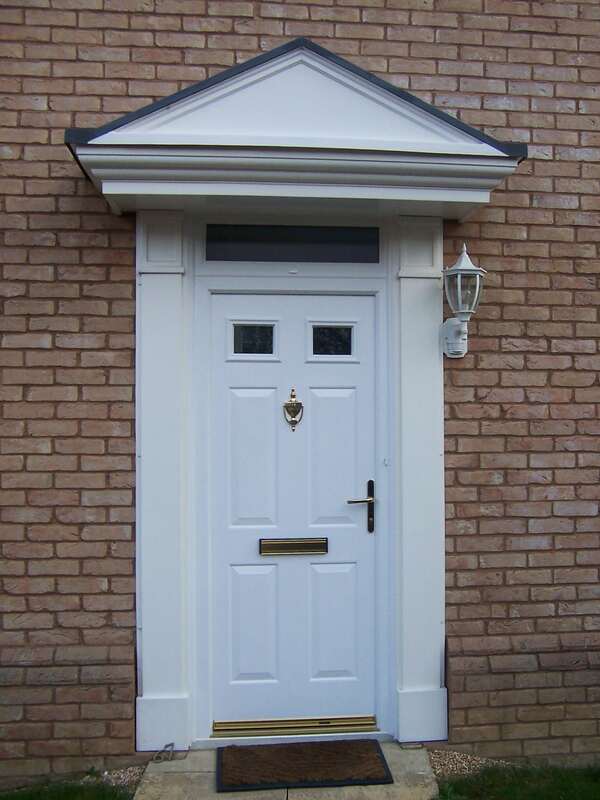 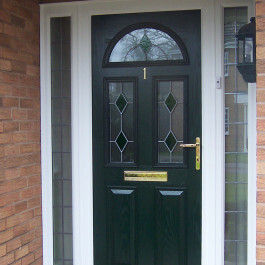 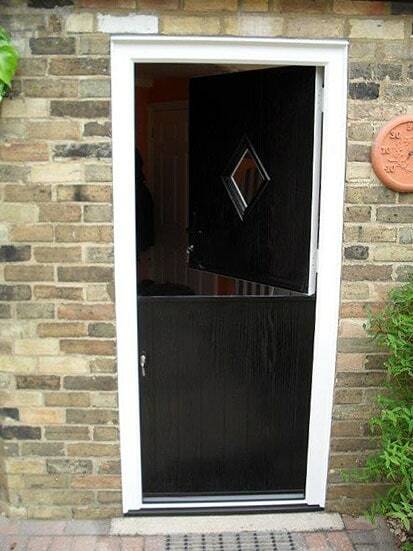 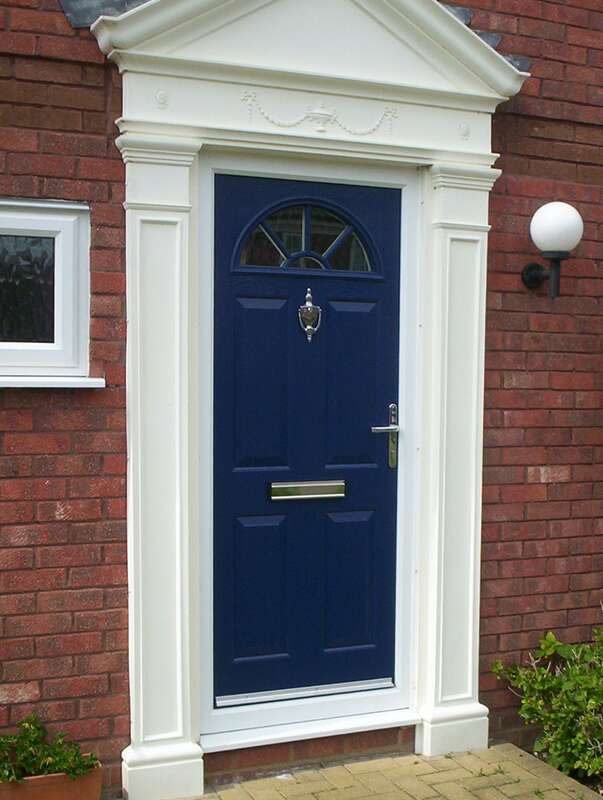 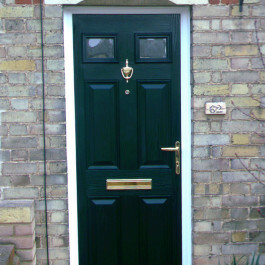 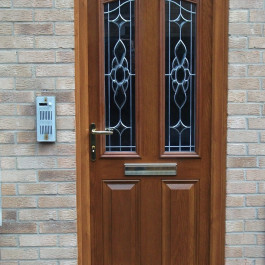 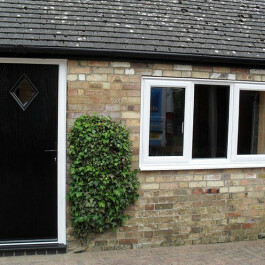 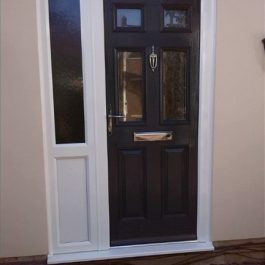 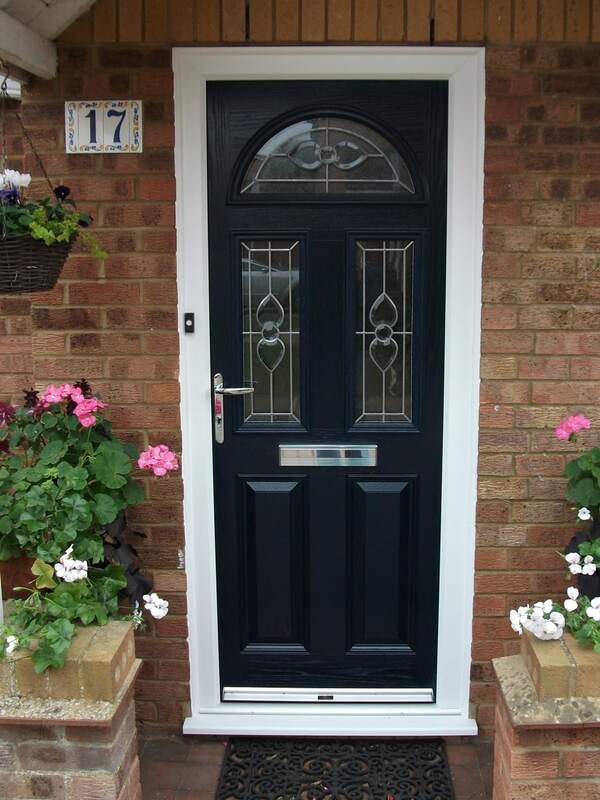 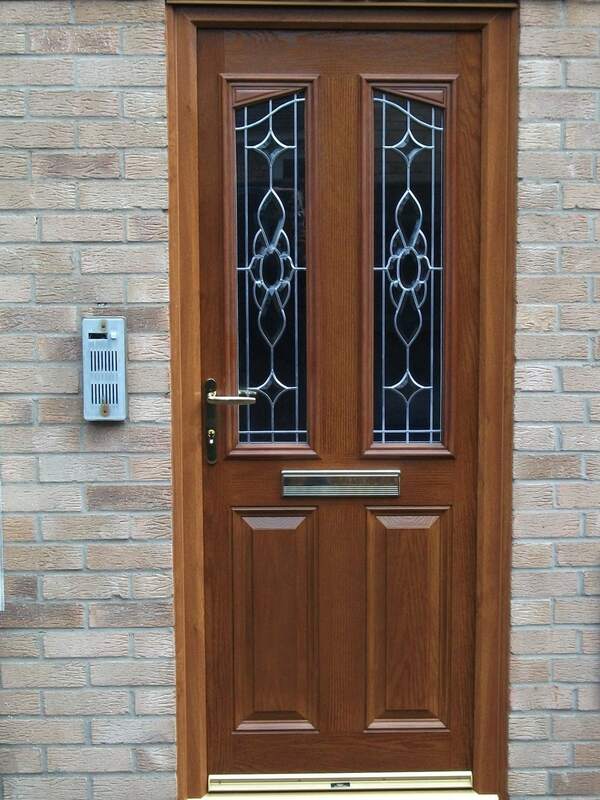 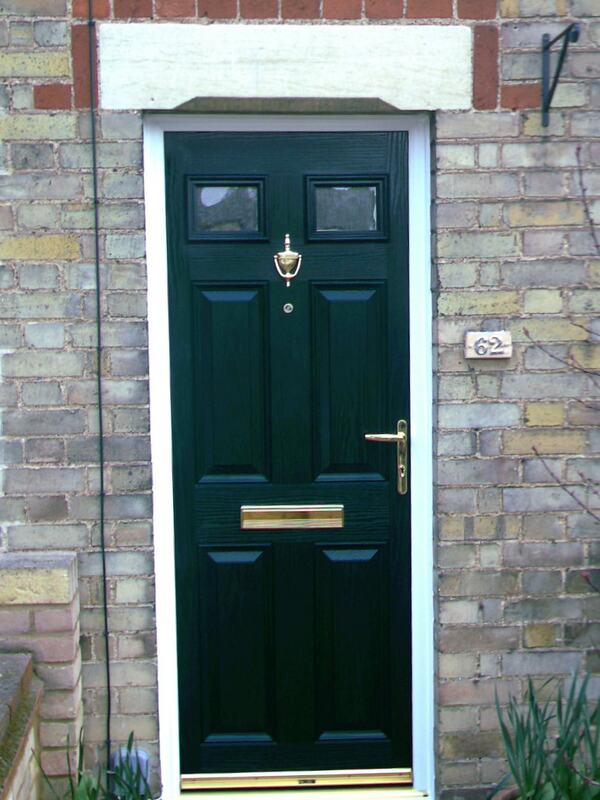 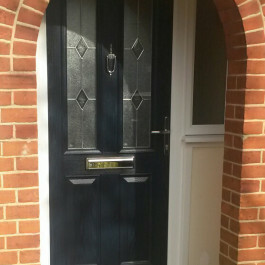 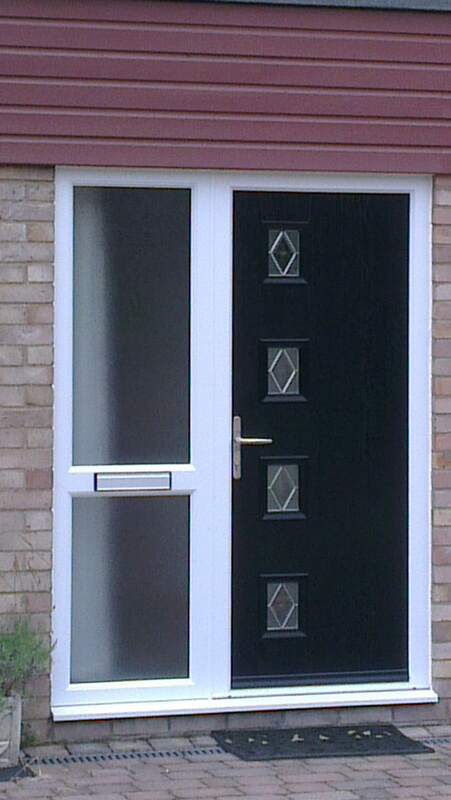 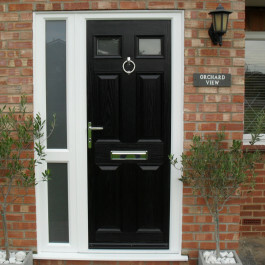 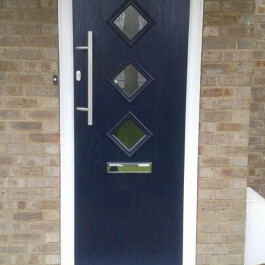 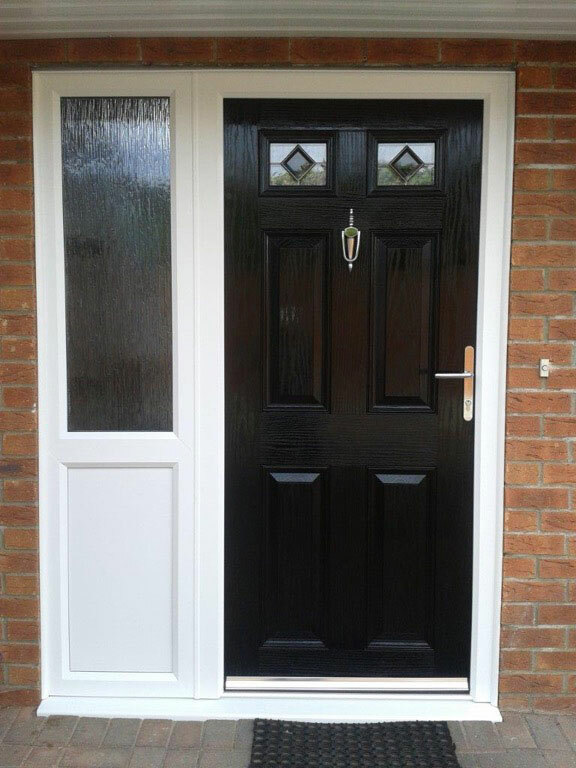 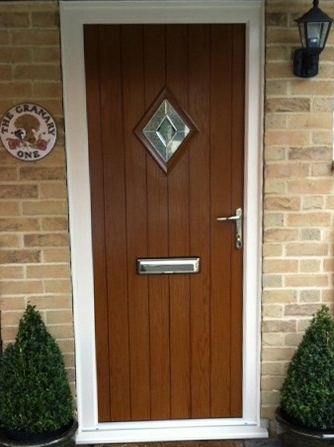 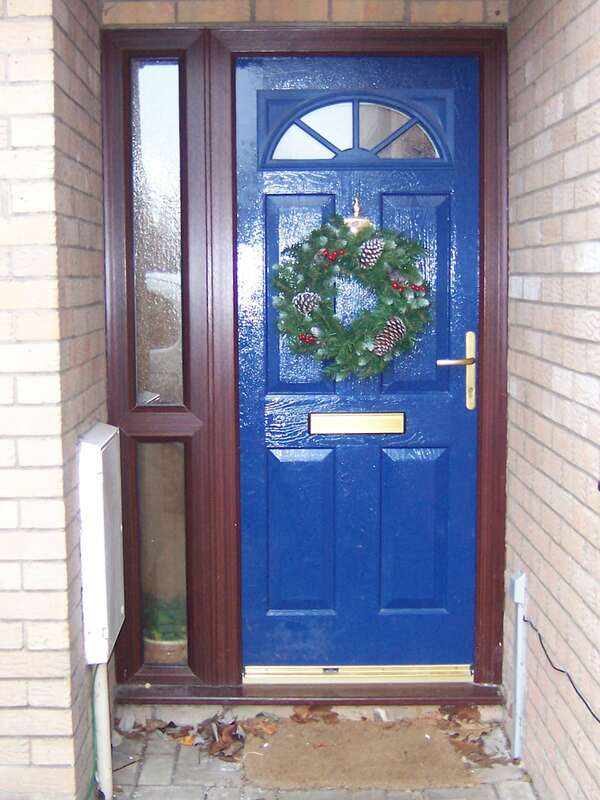 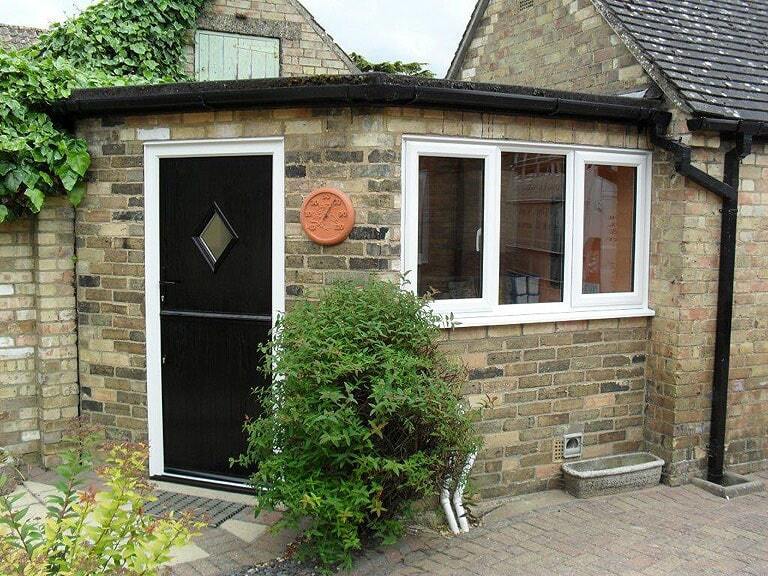 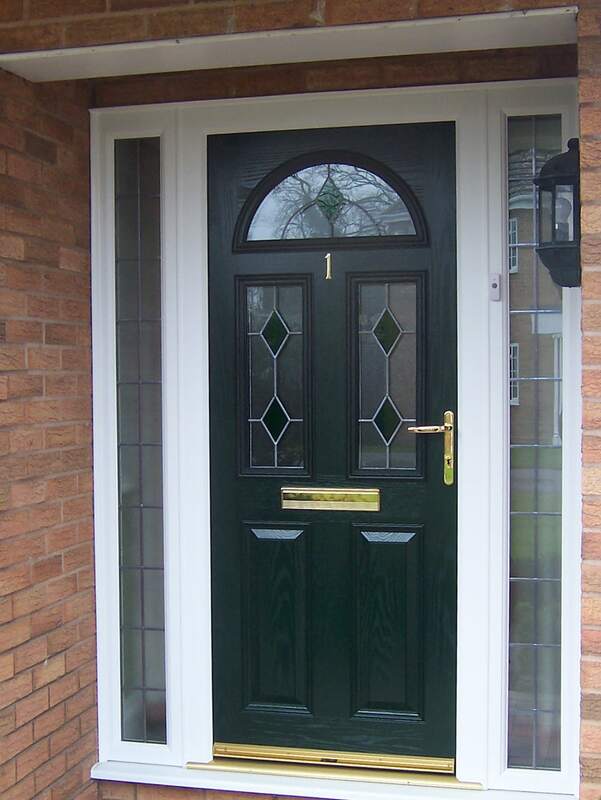 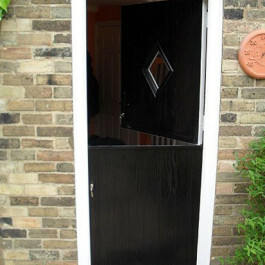 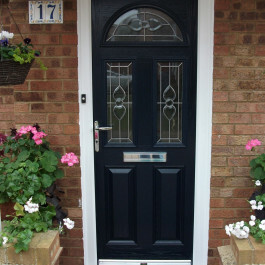 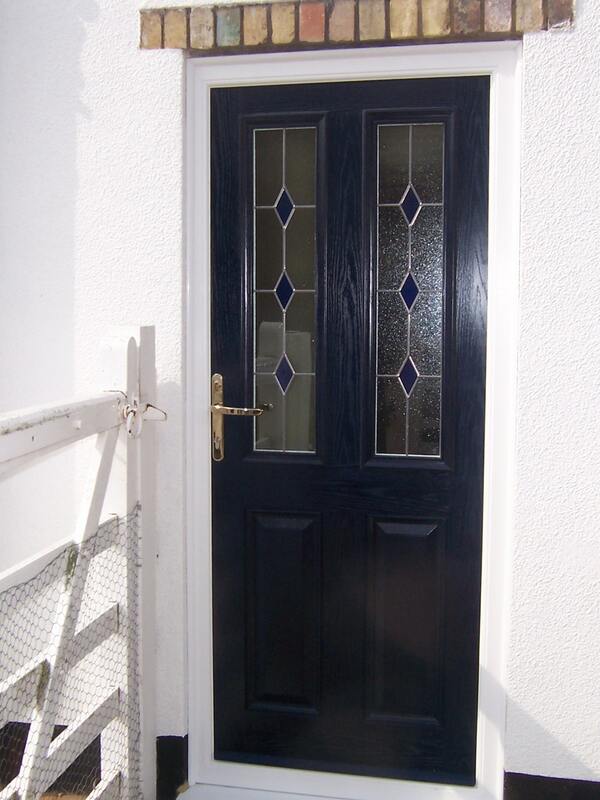 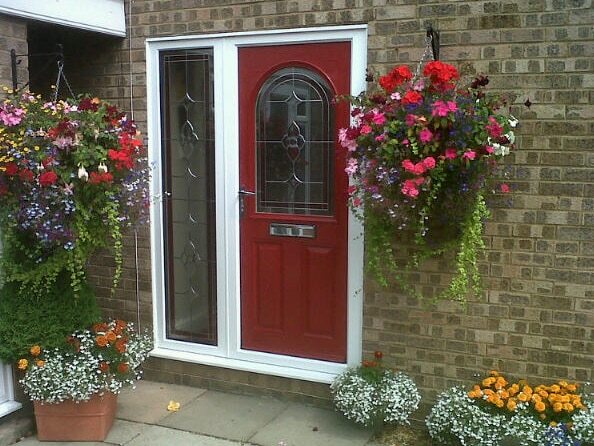 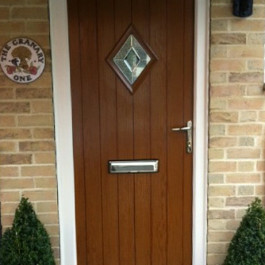 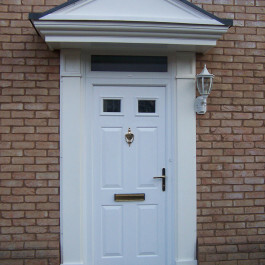 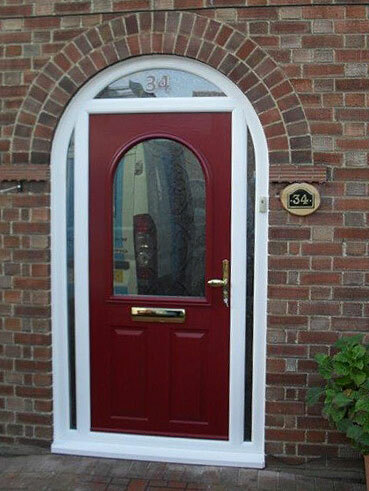 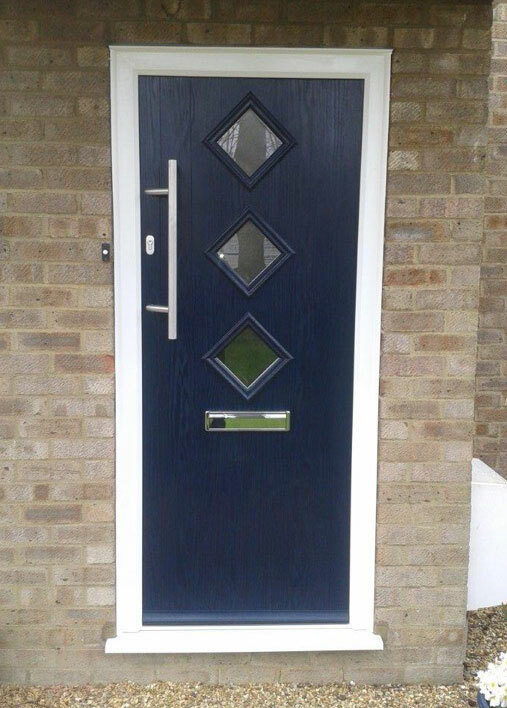 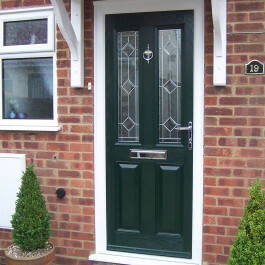 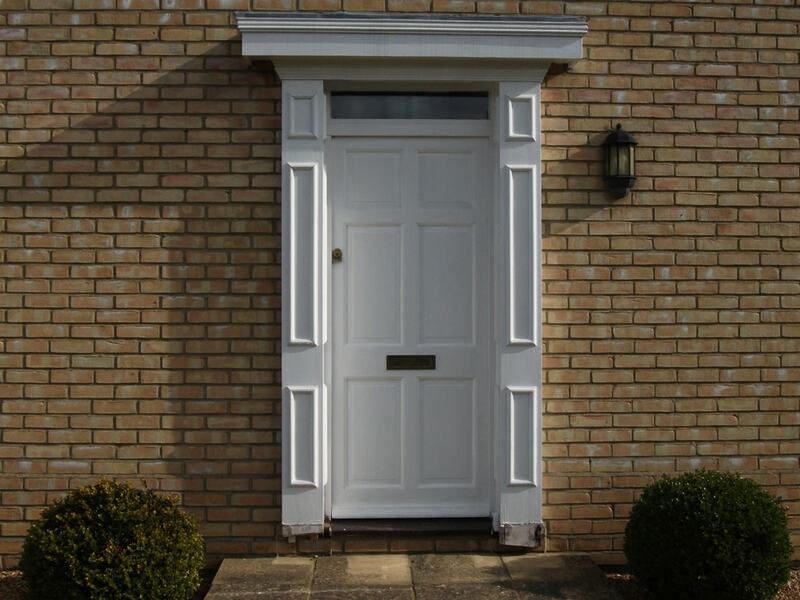 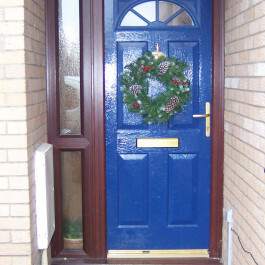 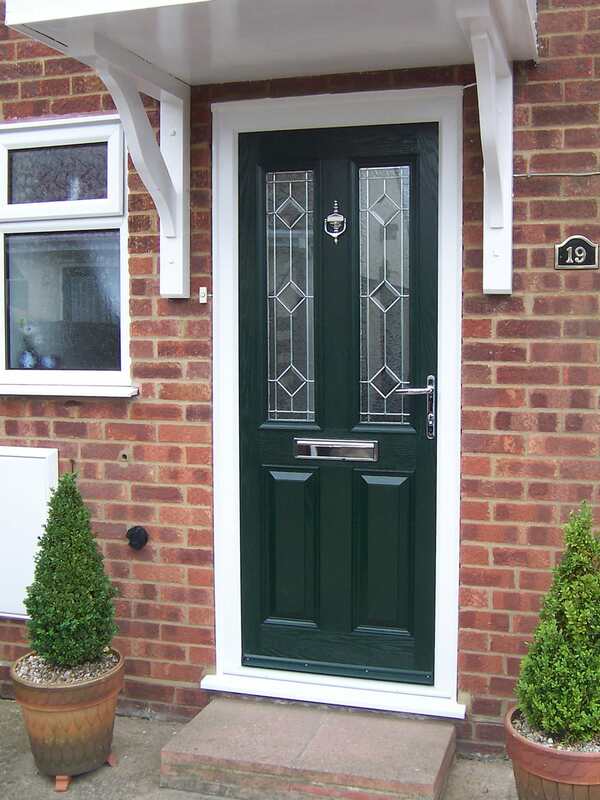 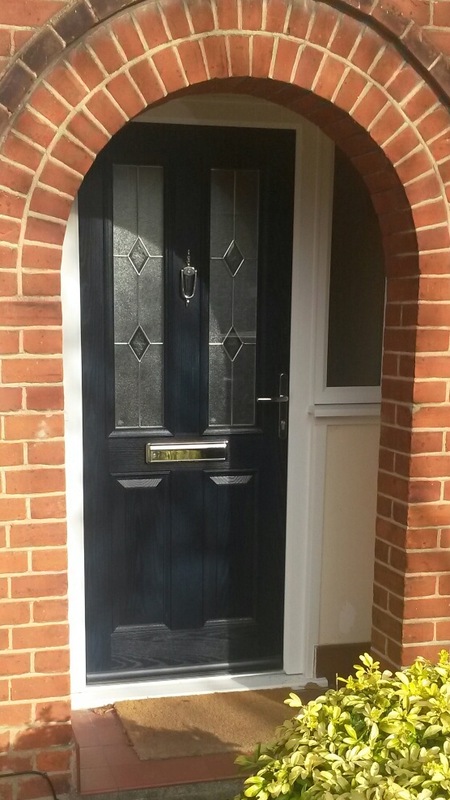 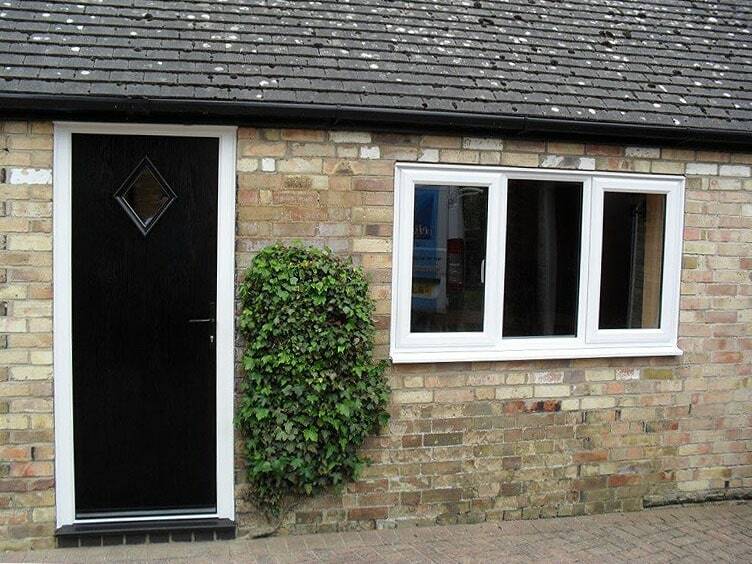 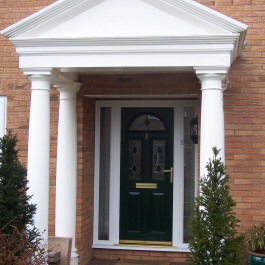 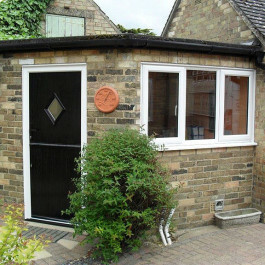 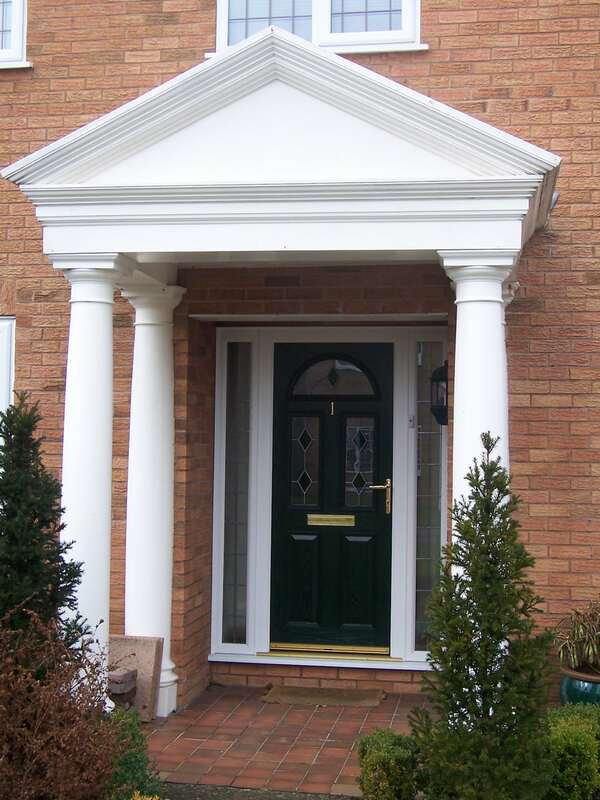 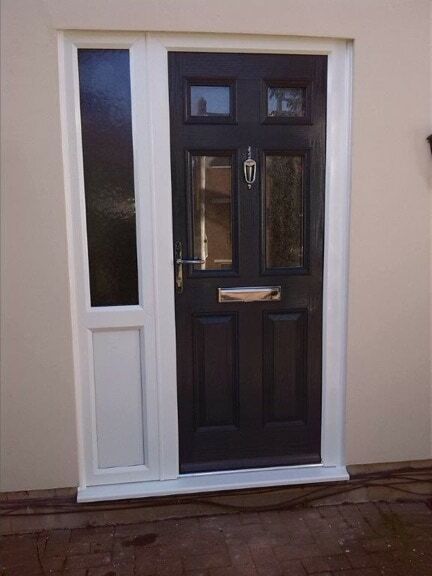 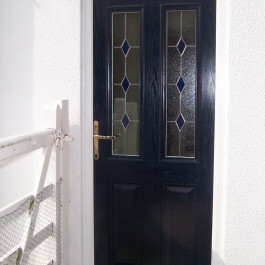 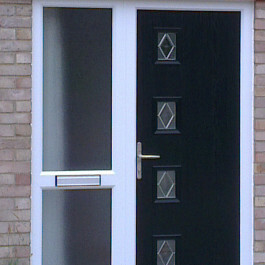 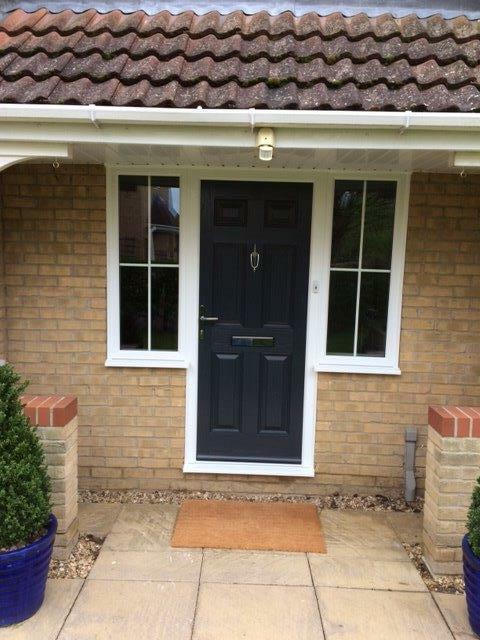 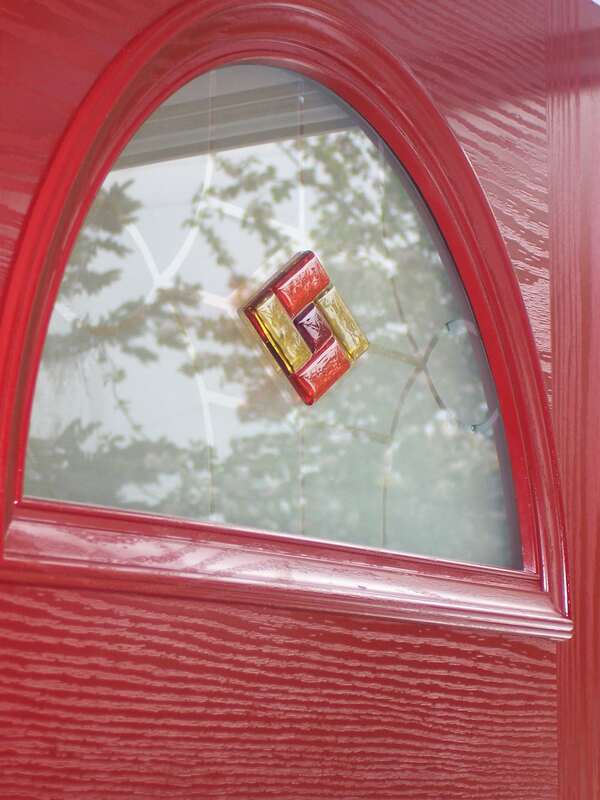 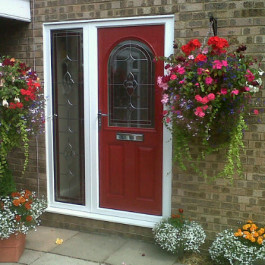 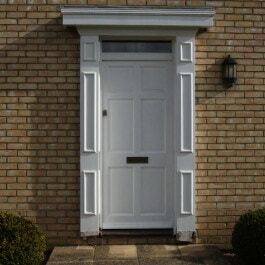 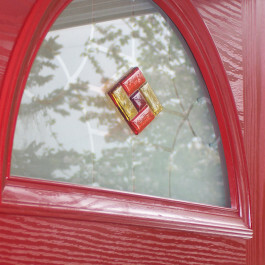 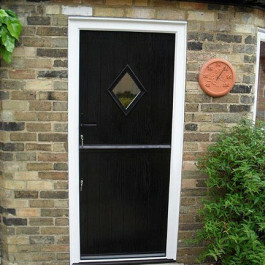 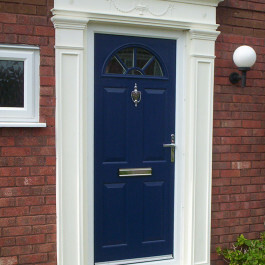 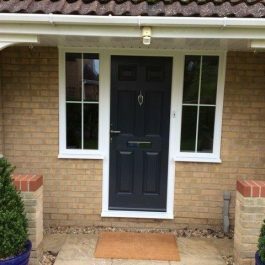 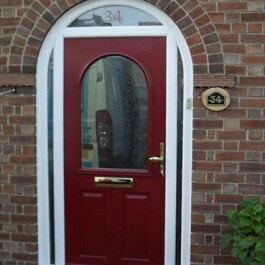 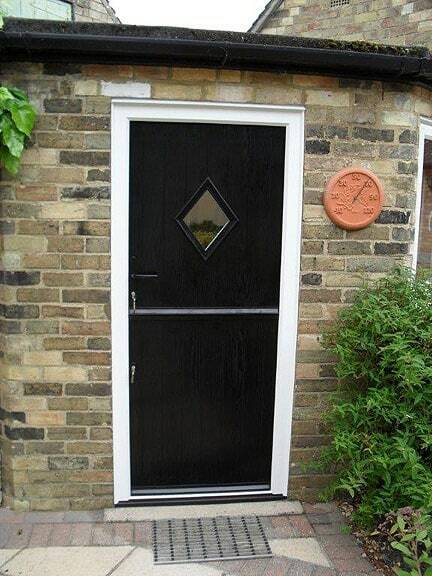 Take a look at our Composite Doors page for more details about the range and options available.